Now you can start sell online easily and economic with our Opencart Package Standard. Start your online business presentation easy and low cost.Domain - Hosting - Website Builder - Email all in one. New technology and modern servers with SSD boost and Full SSD discs for super fast and reliable hosting.Servers location in Europe for higher speed and response. Our experts are ready to help you 24/7/365 with any hosting relative problem you may have through our customer support center area.We are here for you for anything and anytime. 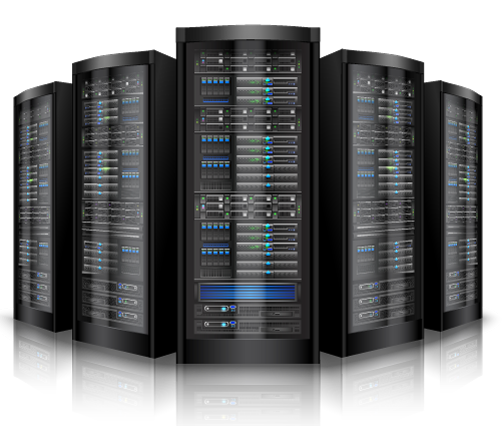 Using high end technology products and the most reliable datacenters we can ensure 99.9% uptime for your services. You can manage your services easy and anytime with the latest and more secure web panels existing in market.You can execute any task with just a click of a button. You can easy install a script of the 430+ scripts which are included for free in your service including popular scripts like Wordpress or Opencart any many other more. Create and manage any MySQL database easily with the administrations tools provided for free with your administration management web panel. Creating an email or more is very simple through our web panel.You can view your emails online or use any third party email software like Outlook or Thunderbird to manage them from your computer. Access your service using FTP account.Upload or Download any file you need using the internal FTP agent or using your favorite FTP client software.